Are you a yoga teacher who wants to bring more aliveness, intuition, and depth of your soul to your classes? Do you want to have full classes, with students who are dedicated to learning from you? 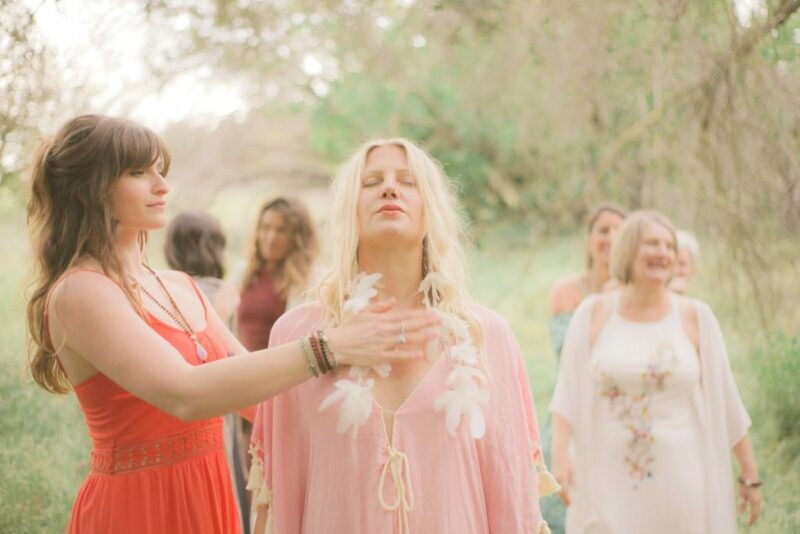 This is an embodied leadership workshop for female yoga teachers who want learn to connect with your intuitive feminine power and communicate the unique gift that you possess, to be a more effective leader and teacher.